Here are more coloring pages and printables, but this time, for Fall! Come take a look! They are so great! 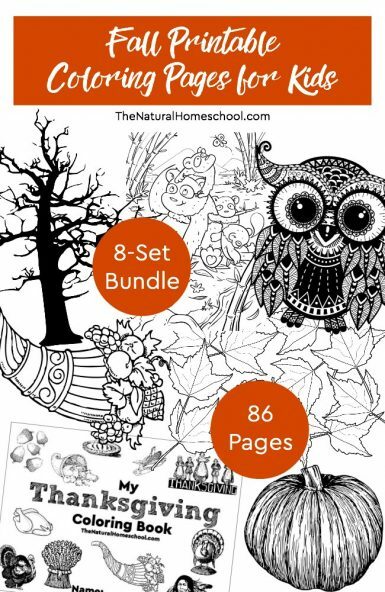 Our Fall Activity Coloring Pages for Kids are the bomb! 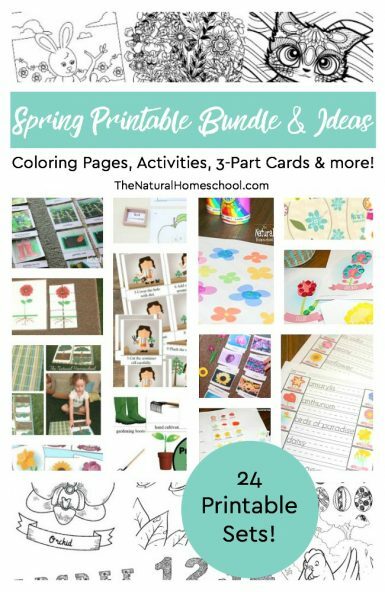 They will rock your kids’ world with all of these fun images of the best season of all! 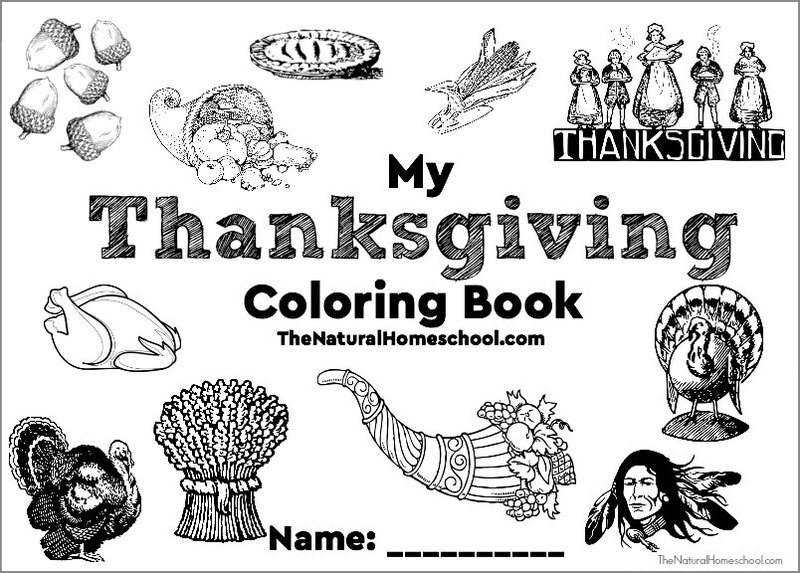 Be ready with an activity for kids to color while you prepare Thanksgiving dinner! 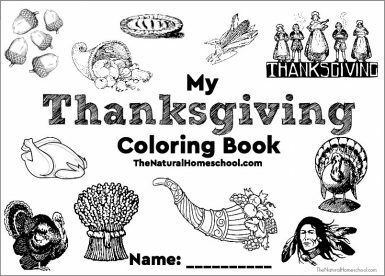 These Printable Thanksgiving Coloring Pages are perfect for that! 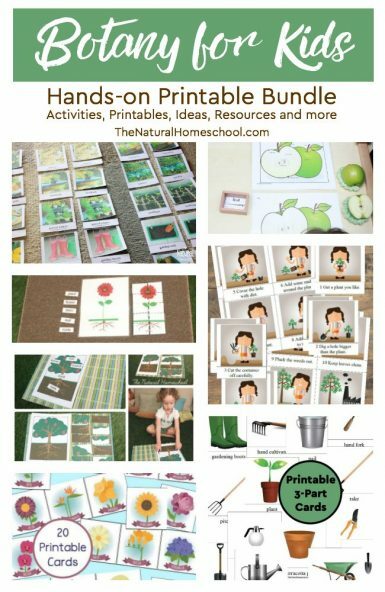 Take a look at these fun Corn, Pumpkins & Turkeys & Printable Activity Coloring Pages! Even though this Mammal Coloring Pages Set is not specifically a Fall set, it is a great time to study mammals. After all the school year has begun and it is time to study again! Don’t worry, they won’t even know they are learning while they color! Here is another set that will be awesome and educational! It is a Reptiles and amphibians Coloring Set! These Owl Coloring Pages are beautiful! Since school has begun, these Alphabet Coloring Pages will gear up to starting the school year on the right path. 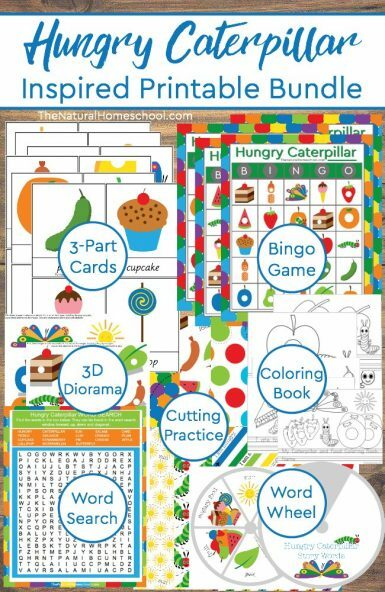 This Number Coloring Pages set is just as fun as the alphabet set! Bonus! We are including our Fall Trees Coloring Pages to have kids color their own falling leaves on the trees in the fall colors: brown, red, orange and yellow. Now, it’s your turn! 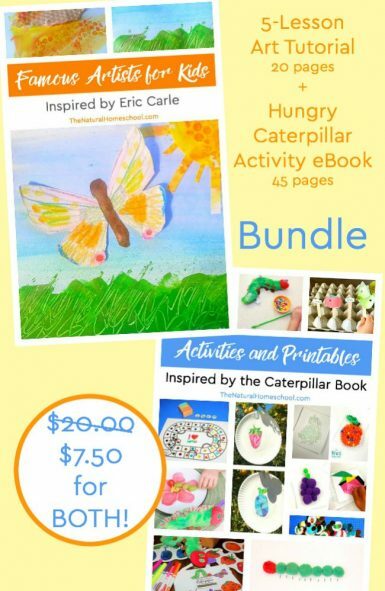 Come grab this bundle for your kids! They will LOVE, LOVE, LOVE it! We are excited that Fall is coming soon! It is so much fun to watch the leaves change color, for school to start again and for us to start wearing sweaters and drink hot drinks! 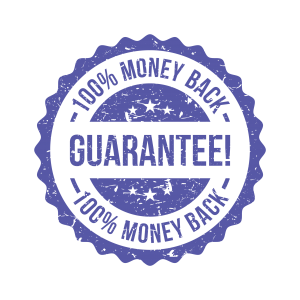 We have a wonderful bundle for you! 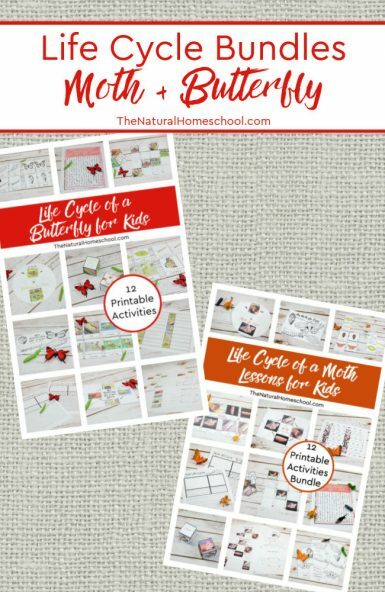 Here are some fun Fall Printable Coloring Pages for Kids! 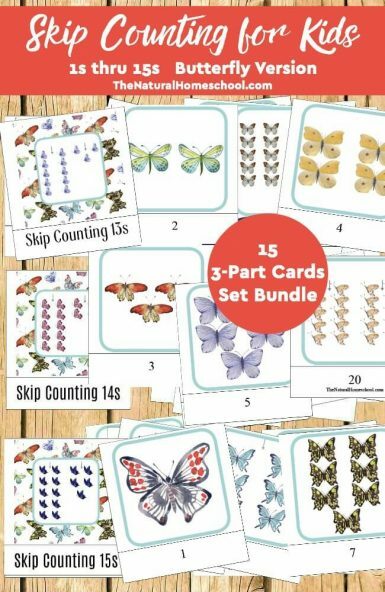 It is an awesome 8-Set bundle with 86 pages in all! Come look!